A few weeks back, it was rumored that ASUS was working on bringing an Android Go smartphone to the market. Today, the firm has launched the ASUS Zenfone Live L1 Android Go phone in Indonesia – an entry-level device, and the first ASUS smartphone to come with the Android Oreo GO Edition. 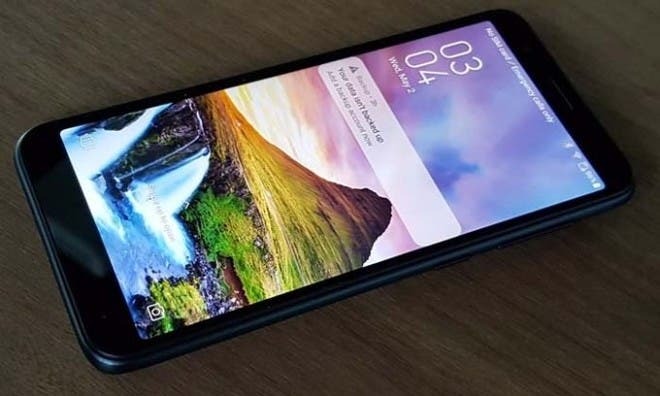 The ASUS Zenfone Live L1 Android Go phone is set to hit the Indonesian market in the following days in Rose Pink, Midnight Black, Blue, and White color options at an undisclosed price. TThe ASUS Zenfone Live 1 features a 5.5-inch HD+ (1440×720 pixels) display with an 18:9 aspect ratio, and is powered by a Qualcomm Snapdragon 425 processor coupled with 1GB RAM and 16GB of internal storage which is further expandable up to 2TB via a microSD card. 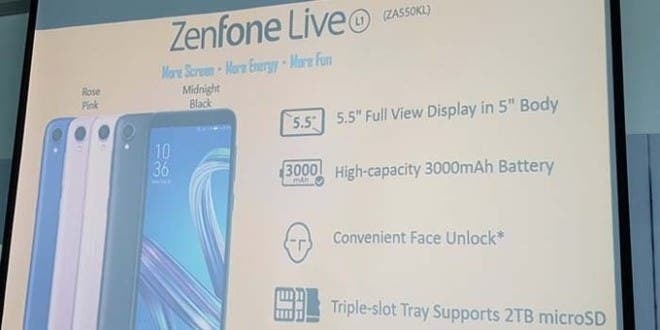 Coming to the camera department, the ASUS Zenfone Live 1 features a 13MP rear camera with PDAF and a 5MP front-facing camera with support for face unlock. The dual SIM enabled device is powered by a 3300 mAh battery and is based on Android Oreo with ZenUI 5.0 on top with 4G VoLTE, Wi-Fi 802.11ac, Bluetooth v5.0, GPS/ A-GPS, FM radio, micro USB, and 3.5mm headphone jack. 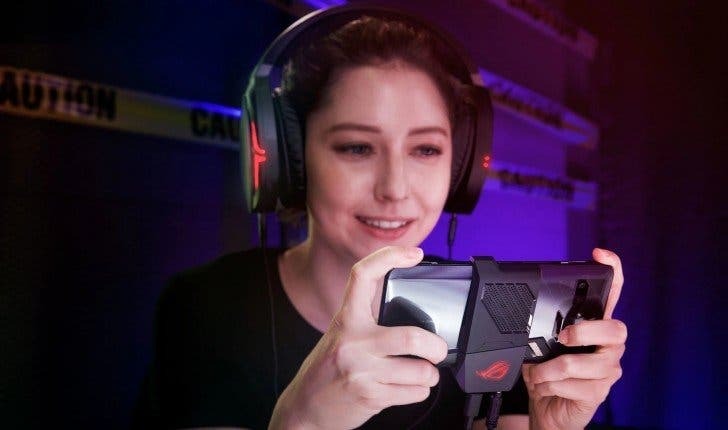 The price and release date, as well as the possibility of launching outside Indonesia, hasn’t been confirmed. Next Zebronics Max Pro RGB Mechanical Keyboard Review: Gamer's Dream!